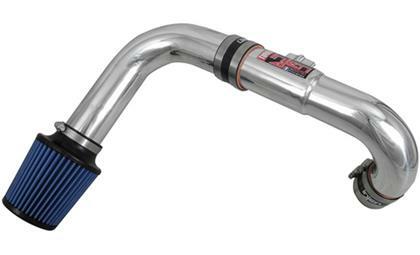 The Injen SP Series Intake Systems feature the patent pending MR technology process for optimal gains and a safe A/F ratio. 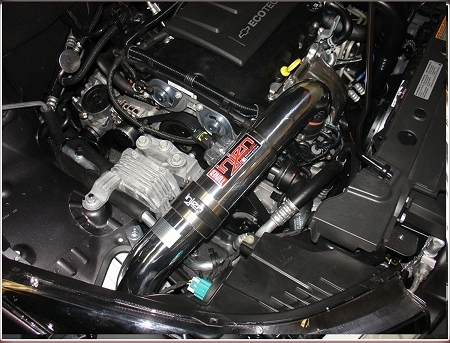 The Injen SP Series Intake System does not limit itself to just a Cold Air System or Short Ram System. Includes X-1017 filter. The MR Technology process has its effects on both types. 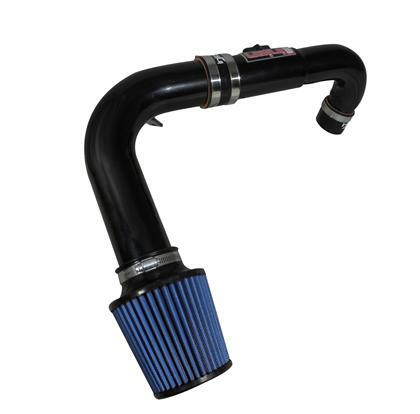 The Injen SP Series Intake is The World's First Tuned Intake System. CARB: D-476-8-CARB 2011 Models only. SULEV vehicles excluded from CARB E.O. Warning CA Proposition 65: This product can expose you to chemicals including Chromium, Nickel, Carbon Black & Cobalt, which are known to the State of California to cause cancer, and Antimony [Oxide], Arsenic, Beryllium. Chromium [hexavalent], Cobalt Cadmium, Lead, and Nickel which is known to the State of California to cause birth defects or other reproductive harm. I love the sound of this Injen CAI intake, I set it up as the CAI and not the SRI because colder air is better in my opinon. Installation took me about two hours because I was careful but the sound and power is worth it. You will need to remove the front bumper clip to run the CAI setup. Not very complicated if you have the right tools. The sound difference is night and day. I think my car sounds like a weed whacker (chuckles) when I accelerate now but I love it. Looks nice, sounds nice, priced nice. Good place to start if you're looking for, "better than stock" rev to it. I purchased this a few weeks ago and instaleld it right away. It really lets the turbo noise come through. it did seem to help me with my mpgs on a trip from cleveland to columbus and did improve. I was missing one little screw in the kit but made do without. FYI to do the CAI you have to pull the front bumper off so I have it set up as a SRI. Also I would recommend the hydra shield for the filter. Love the sound it gives the car! Definitely adds to the Atmospheric Bypass Valve!